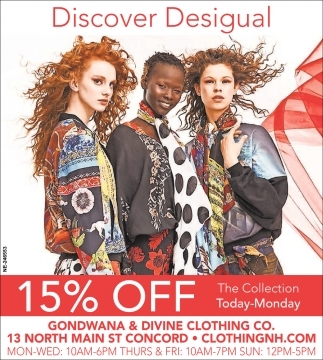 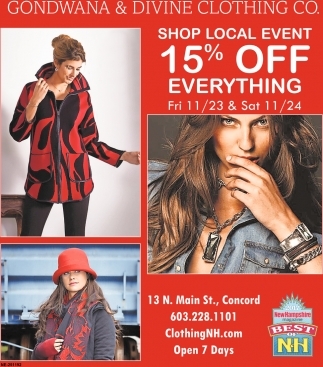 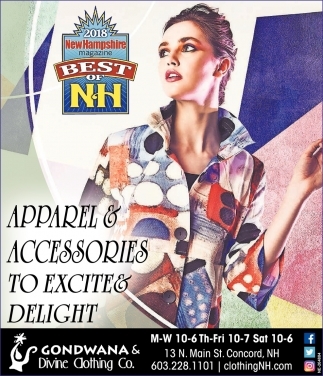 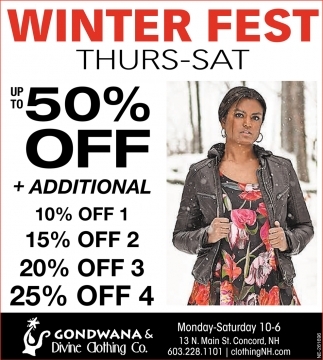 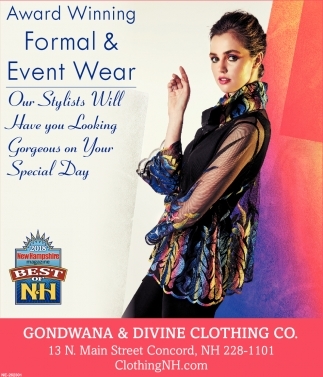 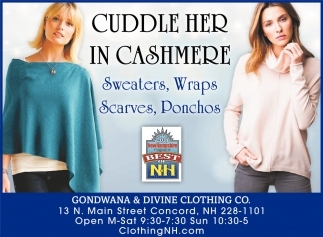 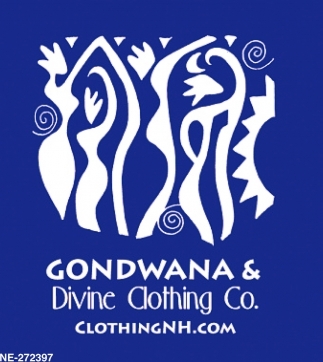 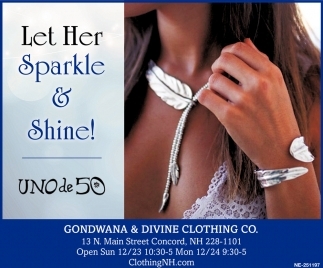 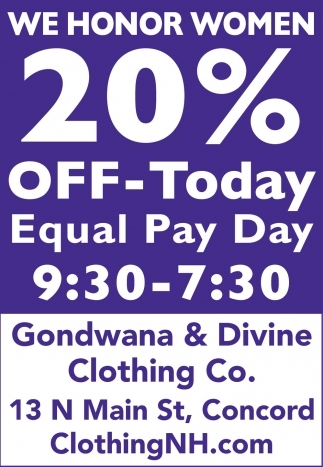 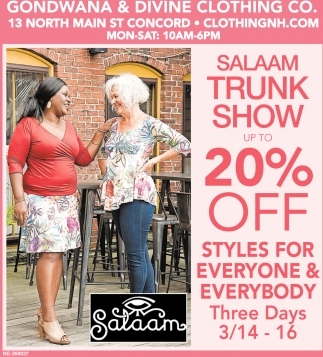 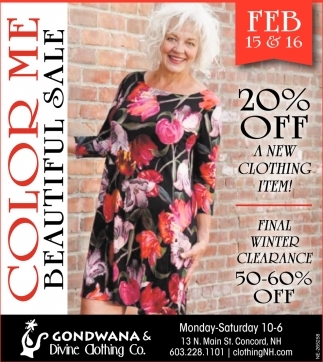 Eileen Fisher 20% Off, Gondwana Divine Clothing Co.
Let Her Sparkle & Shine! 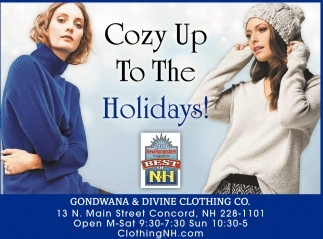 Cozy Up To The Holidays! 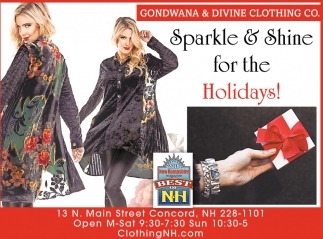 Sparkle & Shine For The Holidays!